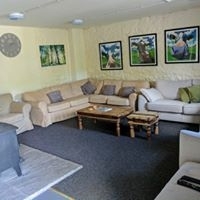 The Boutique Bothy Glamping Barn is located in Dumfries & Galloway. 2 barns sleep upto 6 & 10. 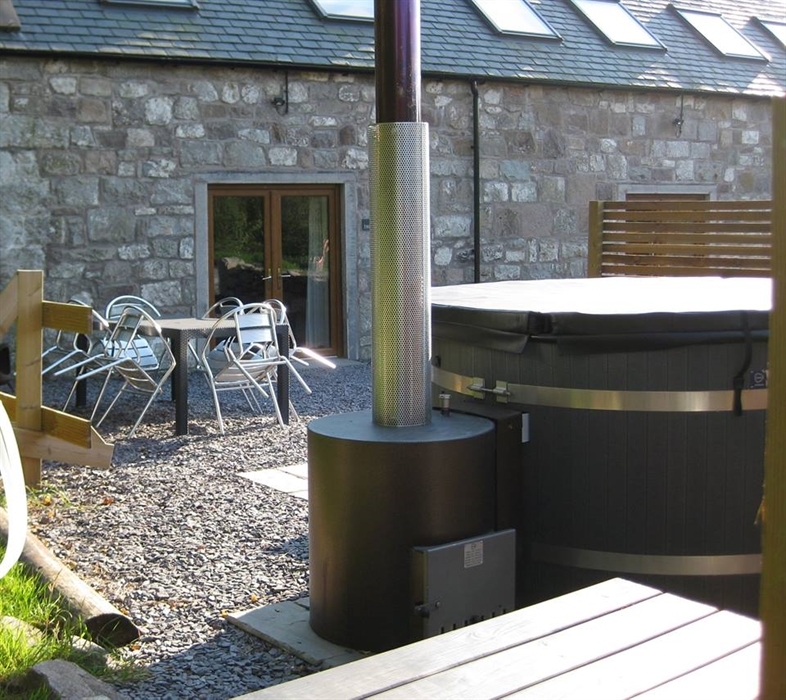 With optional wood fired hot tubs! 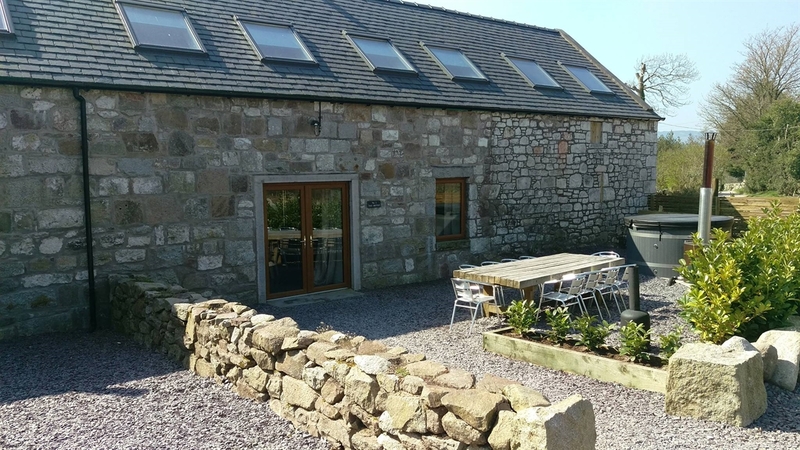 The Boutique Bothy Glamping Barn is located in Dumfries & Galloway heart South West Scotland - home to stunning countryside, dramatic coastline and great food. Our Bothies offer an alternative, unusual glamping accommodation. 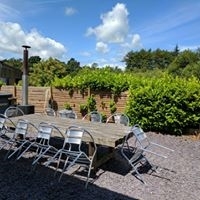 Situated on a peaceful 80 acre estate, in an ideal location a few miles from safe beaches, mountain biking trails and great family attractions. Our 'posh camping Bothies' provide you with great value, but extremely comfortable accommodation. 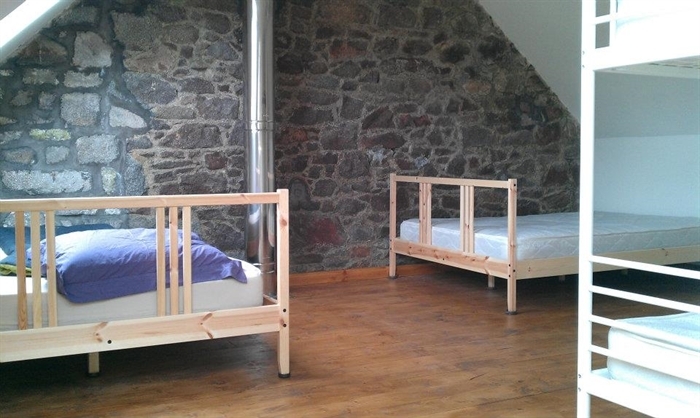 You book either of our Bothies for your exclusive use. After enjoying a day out, unwind with a drink next to a log fire or BBQ, we are ideal for families, reunions or just a group of mates. Kitchen area, with oven/hob, kettle, toaster, microwave. Just remember to bring your sleeping bags, pillows & towels. 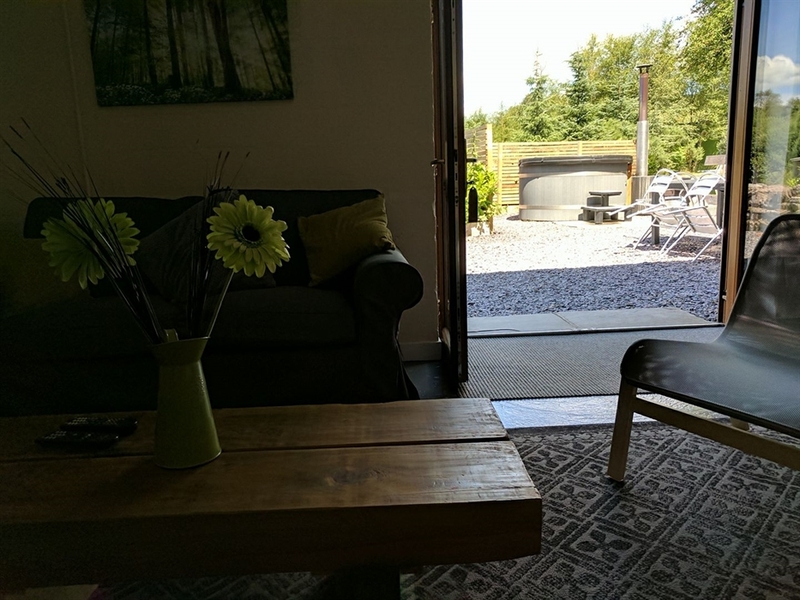 You use the centrally heated toilet and shower block which is 50mtrs from the Glamping Barn door. Optional Wood Fired Hot Tubs. The tubs take 2-3hrs to heat updepending on the time of year. Each group gets a fresh fill of tap water so no sharing other people's water and no nasty chemicals. 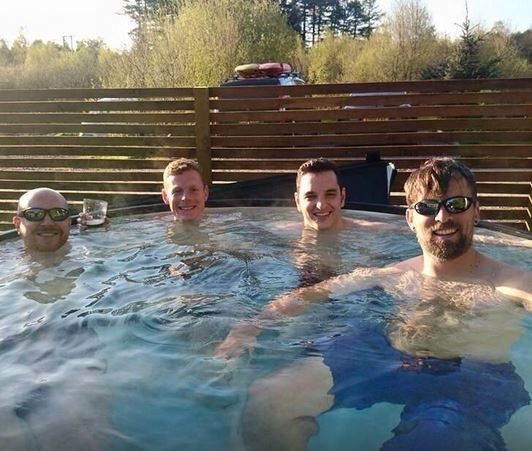 The hot tubs accommodate 6-8 people and are suited to over 5s. Under 14's must be supervised. Priced from £69. We suggest that the Glamping Barn is suitable for children aged 5 and above. Sorry but we do not accept pets. Please note: We are a designated quiet site the Bothies are not suitable for noisy or boisterous groups. We do not accept hen or stag groups.